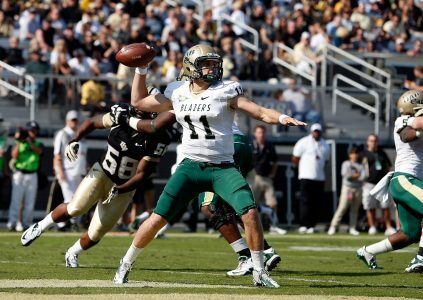 The University of Alabama at Birmingham won its first NCAA football game. 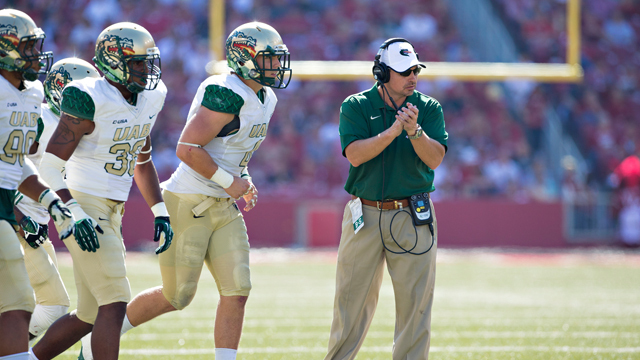 After UAB competed for two years as a club football team, on March 13, 1991, UAB President Charles McCallum and Athletic Director Gene Bartow announced that the university would compete in football as a NCAA Division III team beginning in fall 1991, with Jim Hilyer serving as the first head coach. The team would lose its first two games before defeating Washington and Lee University in a 34-21 game in Lexington, Virginia. The Blazers finished the first season with a 4-3-2 record.